Yes, I have no regret to sign up Infolinks last year. I dumped nonperforming Kontera ContentLink at the same time too. Made a correct decision back then. Why? 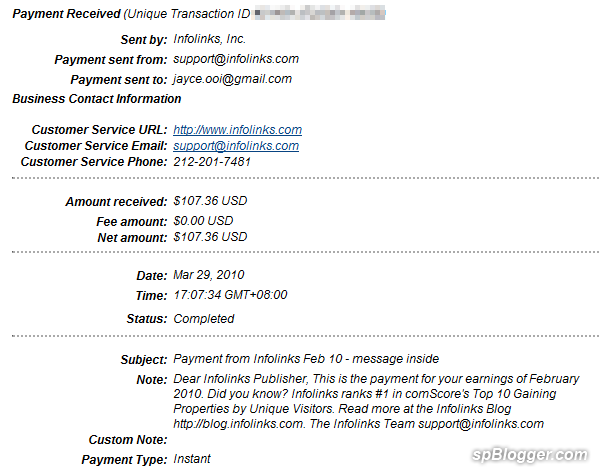 The Infolinks earning is way better than Kontera Contentlink. Just got latest payment from Infolinks.